Federal University of Technology, Akure, FUTA school fees schedule for the 2018/2019 academic session. 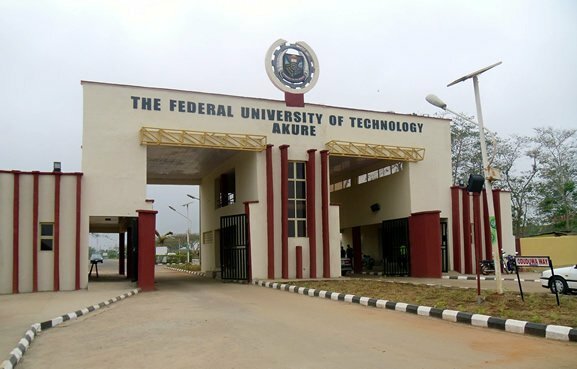 The management of the Federal University of Technology, Akure (FUTA), has released the amount to be paid as school fees by fresh and stale undergraduate students of the university for the 2018/2019 academic session. See also: FUTA Academic Calendar for 2018/2019 Academic Session. I have a CGPA of 4.38 in a 5 point scale in The Polythecnic,Ibadan,how certain is it for FUTA to admit me as a direct entry student into mechanical engineering department ? Is futa offering mech and aeronautical engineering.can one put in thru predegree. pls i finished my diploma at futa in diploma in finance nd bussiness management with the CGPA 2.76 just last yr so i want to apply for direct entry to project management nd entreprenurship mgt…so wat is the ssce and CGPA requirement. @chiamaka, you can get that from the JAMB brochure we published HERE. is FUTA offering electrical and computer engineering like FUTMINNA?